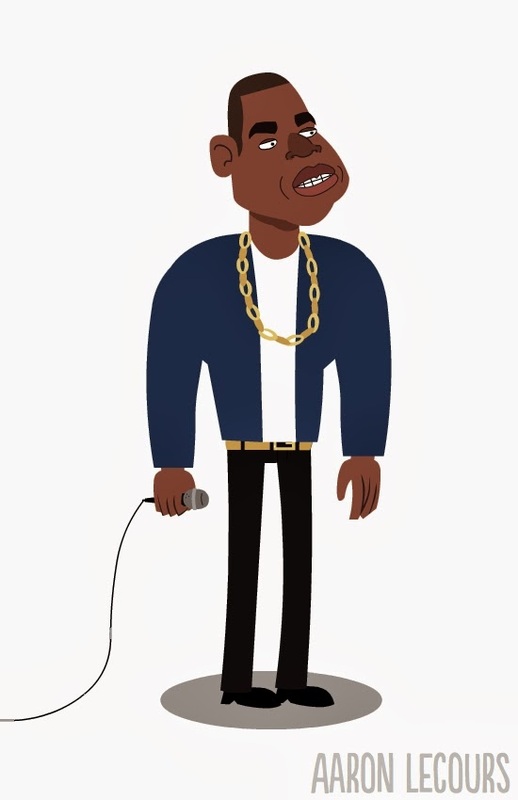 My attempt at a Jay-Z cartoon, trying to keep in the style I've recently adopted. I made it so he is an animatable model, so you may see him in an animation in the future. I'm trying to post more this year than last, so expect some more illustrations of different people known and unknown in the near future!